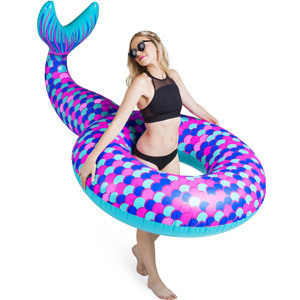 Let's face it, we all get a bit bored of being a human being sometimes, so why not spend a day as a mermaid! 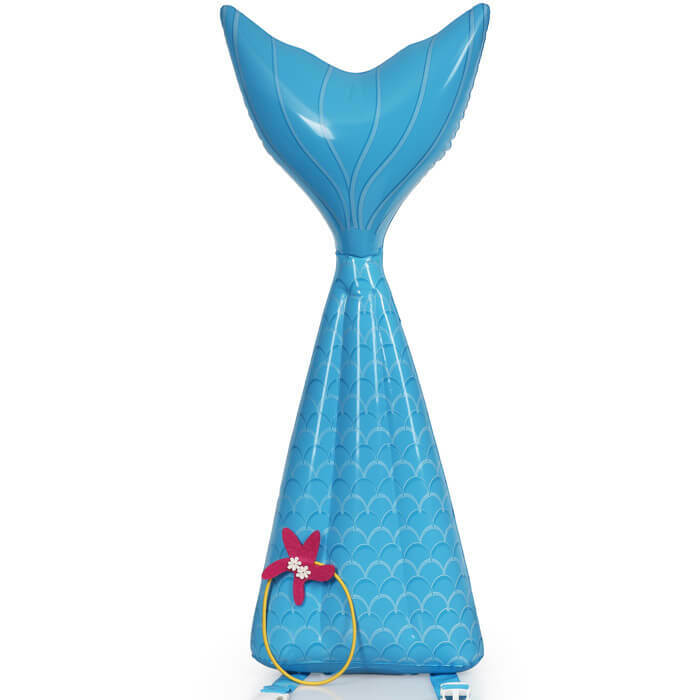 Ready to instantly transform you into a mythical sea creature, this Mermaid For The Day Kit is sure to make a splash with any little mermaid. 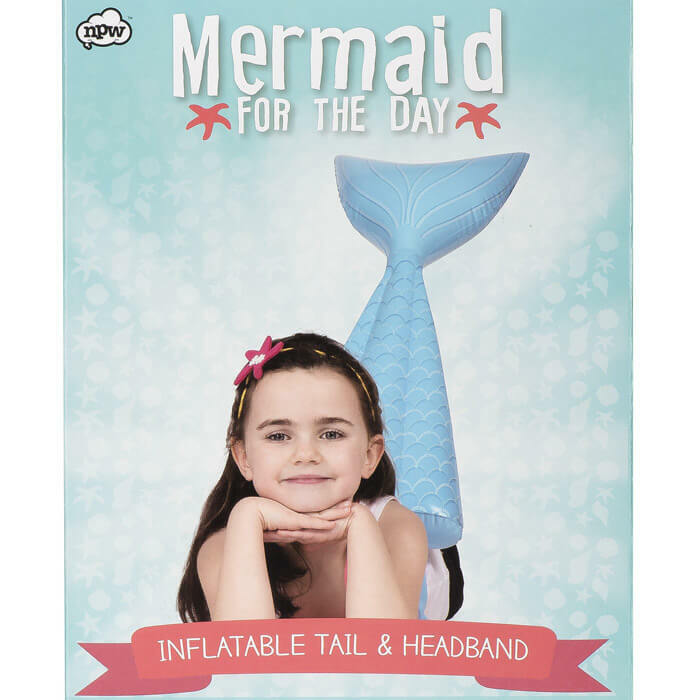 Just inflate the beautiful tail, put the headband onto your flowing locks and start doing some enchanting singing, and acceptance into the under the sea community is assured!